to serve for all time to come for the accommodation and education of the students and practitioners of the laws of the realm. 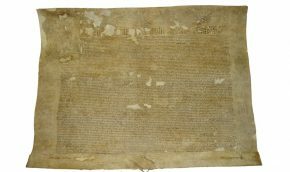 The property was granted in free and common socage, to be held by fealty alone as of the manor of East Greenwich, for a rent of £10 a year from each inn. The freehold has since then been held by successive groups of benchers as trustees for the two inns. The rent was purchased from the Crown in 1675, subject to a life interest belonging to Queen Catherine of Braganza, and was finally extinguished by the queen's death in 1705. 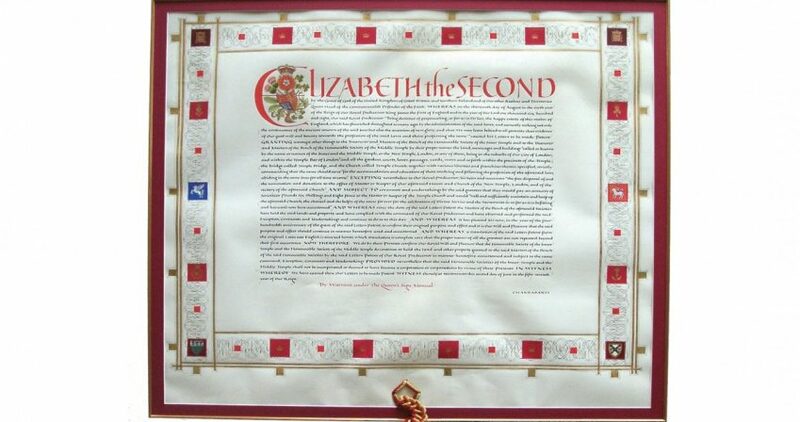 No boundary between the two societies was specified in the letters patent. The boundary in 1608 rested on usage, and has since been adjusted by deed of partition (1732), by arbitration (in the 1870s), and by mutual agreements. The Temple, though in London (unlike Gray's Inn and Lincoln's Inn, which were in Middlesex), has always been outside the jurisdiction of the city. 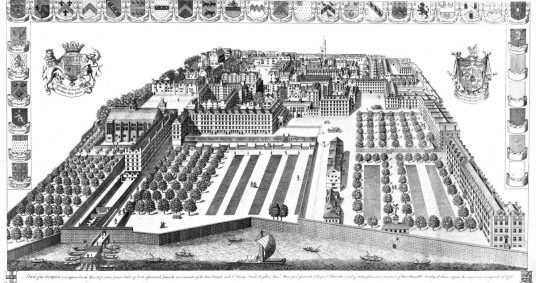 On two unseemly occasions, in 1555 and 1669, when the lord mayor improperly entered the Inner Temple with his swordbearer (a right exercised only in the city), younger members of the society attempted forcibly to pull down the sword. 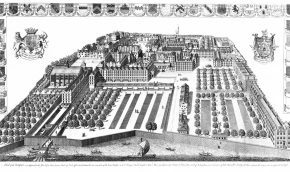 The Inner Temple remains to this day a separate local authority. 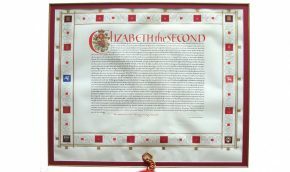 In 2008 the patent of 1608 was confirmed by letters patent of Queen Elizabeth II, with an English translation of the original Latin annexed. The patent of 2008 was granted to the two Inns, rather than to the benchers, but with a clause providing that they should not thereby become incorporated. 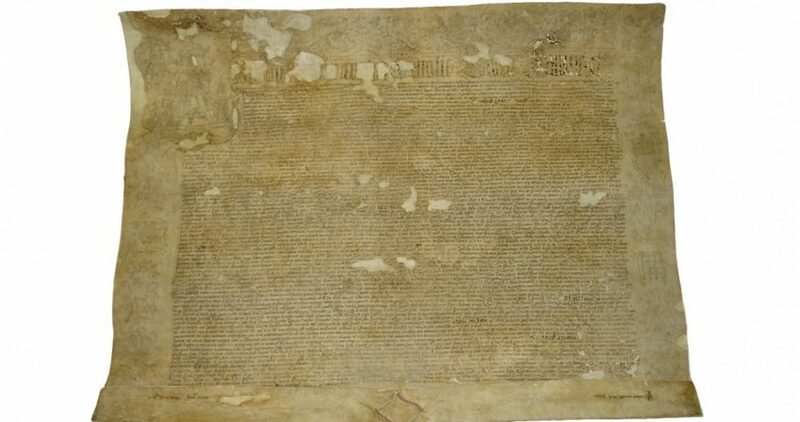 All four Inns of Court remain to this day unincorporated voluntary associations, with constitutions founded on custom.